France is one of the most sought after holiday destinations in the world, receiving an average of 80 million tourists every year. But when one thinks about places to visit in France, the obvious pop to mind: Paris, Nice, Brittany, Marseille, and so on. However, there is so much more to be seen in this country full of beauties and wonderful spots you didn’t even know were there. 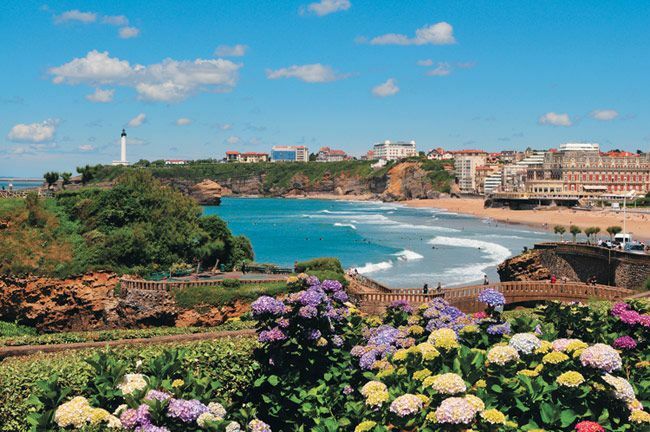 So, if your next holiday destination is France and you are willing to skip the traditional route, here are five amazing places we are sure you will love. What for some might look like a wall of sand that would be more at home in the Sahara desert rather than in the west coast of France, the Grand Dune du Pilat is located 60km from Bordeaux, on the La Teste de Buch district (Gironde) and presents a unique landscape with an incredible panoramic view over the ocean, forest and Arcachon Bay. 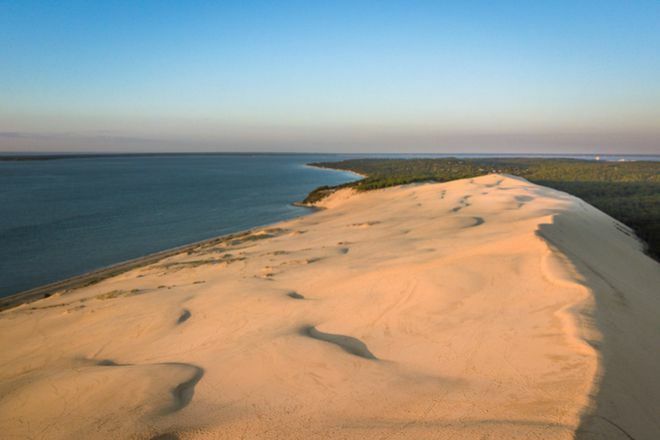 The tallest sand dune in Europe is a living, natural space that needs to be looked after and protected. A green coastline stretching 42km between Calais and Boulogne, the Côte d'Opale (as the French would say) is a hidden gem located in the north of France. 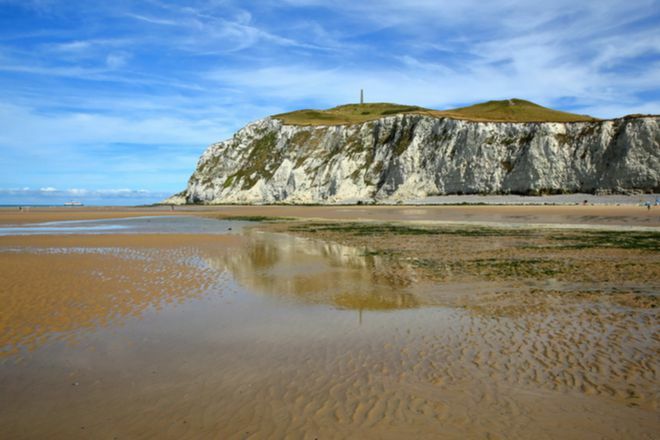 A perfect destination for family holidays and also for those who enjoy miles and miles of intriguing coves and sandy beaches, including the picturesque Ambleteuse and the fashionable Le Touquet. 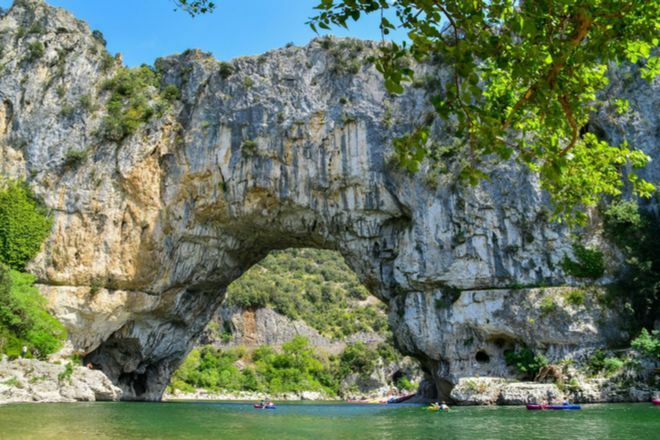 A series of gorges in the river Ardèche, the Gorges de l’Archede forms a canyon that runs from Vallon-Pont-d'Arc to Saint-Martin-d'Ardèche. With a nature reserve considered to be one of the most beautiful spots in the country, it makes an ideal destination for nature and sports lovers. So, if you are into hiking or any other adventure sports such as canyoning, kayaking or climbing, this is the place to be. Much more than a walled port city in Brittany, Saint Malo has a rich history found all over its reconstructed old city, inviting beaches (despite the cold water) and famous seafood restaurants that tick all the boxes for a perfect summer break. 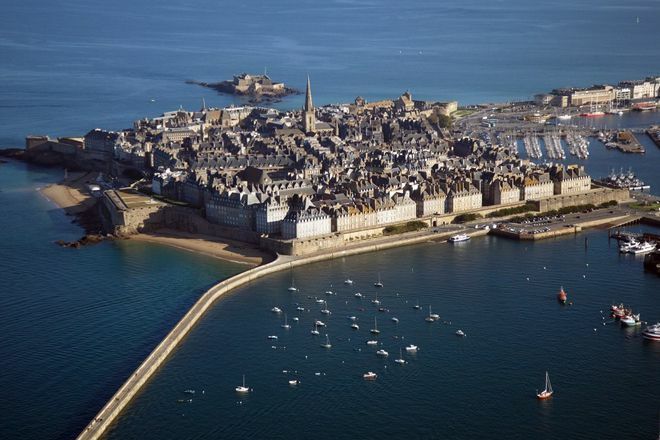 Although for some the city represents the start or end of a holiday to Brittany via the ferry terminal, once there you will realise there’s no need to go anywhere beyond Saint Malo. Situated in the Southwest of France, Gascony is known for its douceur de vivre (sweetness of life), medieval towns and villages nested amidst green rolling hills, a sunny weather and the beauty of its landscape. Home to foie gras and Armagnac brandy.